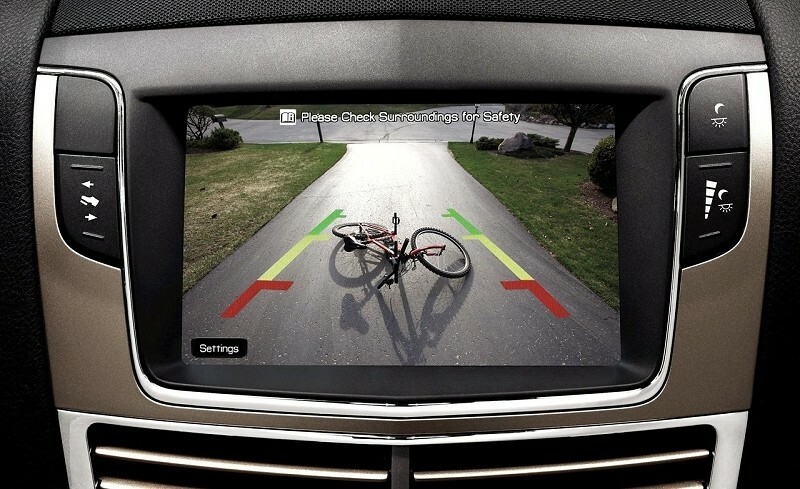 The National Highway Traffic Safety Administration (NHTSA) on Monday announced a new law that will require nearly every vehicle sold in the US to be outfitted with a rear back-up camera by 2018. Back-up cameras aren’t exactly new as they’ve been a feature on some vehicles for years but they are typically reserved for luxury models. The regulation will affect all light vehicles – those with a gross weight under 10,000 pounds – which includes cars, trucks, SUVs and vans. The ruling will require said cameras to display a field of view of at least 10 feet wide and 20 feet back. A number of advocates recommended the use of 180 degree cameras but automakers felt 130 degree cameras combined with side mirrors would suffice. Elsewhere, the NHTSA mandates that images should remain on the screen for at least four seconds but no more than eight seconds after a driver shifts out of reverse. Linger time, as it’s called, was decided upon based on certain situations where a driver shifts in and out of reverse multiple times – such as when parallel parking. Some aspects, like screen size, are being left up to automakers to decide and will be based on where the display is mounted on the console / dashboard. The ruling has been a long time in the making as Congress commissioned the Department of Transportation to come up with a set of guidelines way back in 2008. No word yet on how much extra cost the cameras will add to the price of each new vehicle or if the added expense will be passed on to the consumer.